Sales of French property to UK buyers is on the up say leading French estate agents, Leggett Immobilier. “Our half year figures are in and it’s clear that UK buyers are back in force. The first six months of 2014 show an overall increase in sales of 35% and our pipeline of “offers accepted” and “contracts exchanged” has doubled over this period. This gives us confidence that this is a clear trend in the market place which will continue throughout the year. Sales to UK buyers make up around a quarter of all “non resident” purchases in France and we’re seeing increasing demand across the country. In particular our teams in the neighbouring Languedoc Roussillon and Midi Pyrenees regions have seen sales rise sharply. 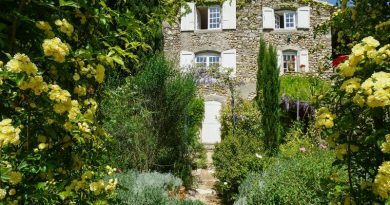 •	The perennial desire of UK buyers to have a home in France where the weather, culture and simple way of living is seen as attractive compared to the stress of UK living. Quite how long the current interest rates will last for is uncertain. A small increase in the cost of borrowing over the second half of 2014 would have little or no effect on demand. However, if – as seems increasingly likely – interest rates were to rise dramatically then this could dampen things. You can currently get a fixed mortgage with 80% loan to value at around 3.25% or a variable rate with 80% loan to value at around 2.60%. With the overall fall in property prices we have seen over the last couple of years many of our buyers have said that they see this as a “window of opportunity”. 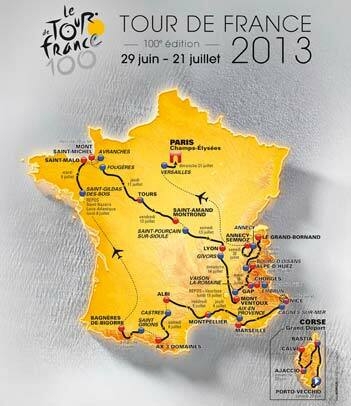 ← Do you want to join us in Pas de Calais/Picardie? 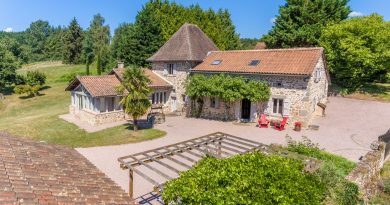 British buyers flock to southwest France before Brexit!